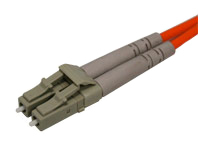 DataStorageCables manufactures and stocks a wide variety of Fiber Optic Cables in lengths up to 300 meters. 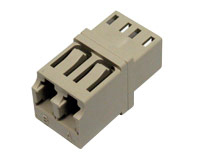 Custom lengths and configurations can be supplied in PVC, Plenum or LSZH jackets. 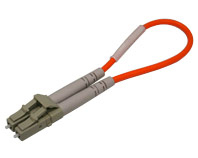 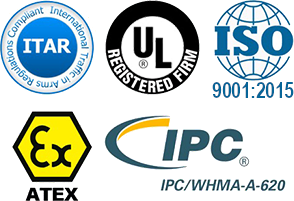 Specialists in MTP/MPO and MTP/MPO to LC breakout cables.